Universal rolls out the red carpet for graduating High School Seniors every year for Grad Bash. 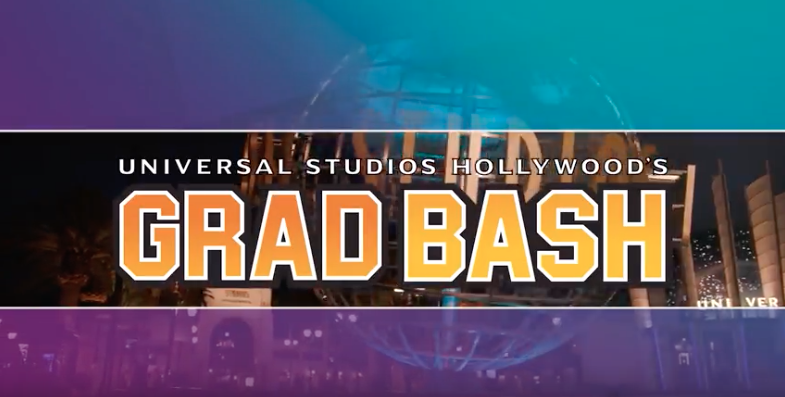 With an exciting concert line up, dance parties, thrill rides, and more, Grad Bash is an exciting opportunity that graduating Seniors won’t want to miss. Grad Bash begins at 5pm on select dates. 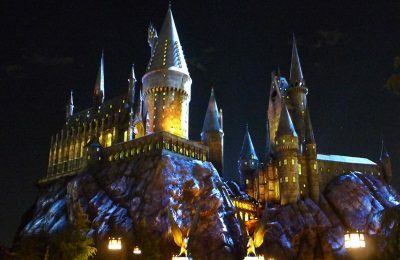 Seniors can enjoy an exclusive party at Universal Studios Hollywood from 8pm until 2am. Highlights of Grad Bash include a silent disco, fun photo opportunities, dance parties hosted by radio station DJs, exciting performances, thrill rides, and more! Advance reservations are required for Grad Bash. 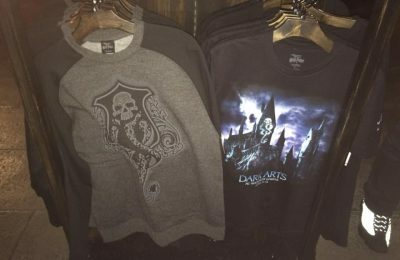 Universal recommends schools book early as the event is expected to sell out. For additional information or to purchase tickets school administrators can visit the official Universal Youth Programs website by clicking here or by calling 800-436-8802. 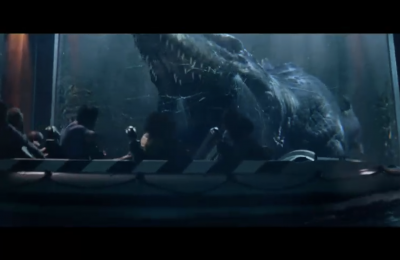 Previous PostMimes set to return daily to SeaWorld Orlando Next PostFirst teaser trailer for Ghostbusters 3 has hit!